sent out a solicitation contract for a 10x sniper scope with very specific mil-spec features. Several companies (including Tasco, B&L and Leupold) submitted scopes specially built to the contract specifications. The Navy bought a large number of the Tasco product under the contract #N00164-93-C-205. Many people did not take the scopes seriously because of the Tasco name. But you have to understand that Tasco is and was just a name, they own no factories. Normally Tasco would just buy off the shelf products from several factories in the orient and have them branded with their name. The SS scope was built from the ground up to the United States Navy's very specific specifications. All the specs are extreme in regards to durability, resolution, adjustment travel, etc. and had some over runs that we agreed to buy as Tasco had no easy way to move an un-catalogued scope. Prior to the contract fulfillment SS scopes were sold to those lucky enough to stumble across one for $800 and up. We marketed and sold the over runs at gun shows across the U.S. and via print ads in ShotGun News and The GunList. 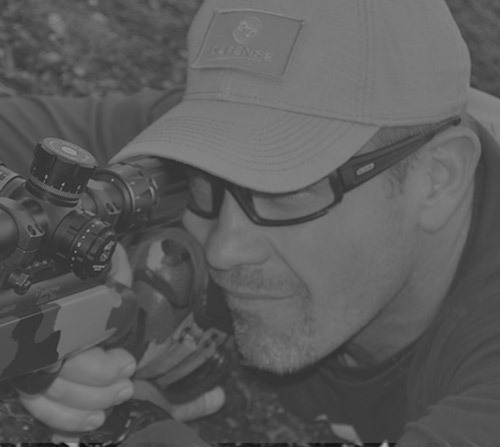 We had such great success that we worked a deal with Tasco to keep making the scopes exclusively for us with the stipulation we had to be able to market them at the close-out price of $299.95 and $399.95 for the side focus version. Keep in mind the military paid considerably more for them in 1993. They countered with what quantity it would take to seal the deal and we signed a contract. Even today, 20+ years later we have kept the price the same as the original Navy contract overrun deal in 1993.
we started getting some complaints concerning quality control issues. The scopes have never changed and legally couldn't change without permission from the Department of Defense (DOD) due to the fact that they were issued a NSN #, so we knew Tasco was not skimping on the product. Tasco was going out of business and no one knew it at the time and their control of the factory where they were made, was slipping in the QC department. Once Tasco filed bankruptcy, Bushnell bought them and by this time we had worked our own deal direct with the factory. We sent examples of the QC issues to them with solutions and implemented a double inspection process, and then we obtained permission from The DOD to alter and update the scopes internally, bringing them into the 21st century. we started working on our own branding to separate us from tasco and Super Sniper. The scopes were commonly referred to by our customers by the acronym SS, so it was logical to rename the line SS as it would be easy to transition to without causing much confusion. The logo was thought up by my father many years prior to the Super Sniper scopes being made. 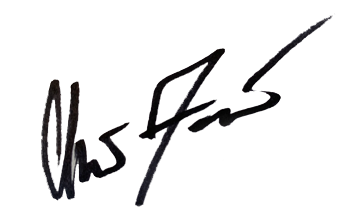 He harbored the notion of combining two German WWII awards to make a logo for a scope company. At the time he had no idea what the future held and that someday we would have a scope company. At this point in time we were just retailing rifle scopes at gun shows. My father was an avid collector of many things, his expertise was WWII and that was by far his passion. The German awards were well thought out and very unique and for those reasons they are the most desirable to collectors.  For instance the Sniper Patch (Scharfschützenabzeichen) is an Eagle, an eagle sits up high (unseen) and searches its surroundings with keen vision, is a strong apex predator that attacks silently and swiftly, often from long distances. His effectiveness relies on not being seen, superior vision and a precise strike. (Perfect symbol for a sniper award and a "sniper" scope). The second award that inspired our logo is the Reconnaissance Clasp. Again, an eagle is perfect for a reconnaissance award as they soar high above and survey without being detected. The oversized eye to further emphasis it sees all, perfect for this type of award and perfect for a "sniper" type scope for the same reasons. Inspired by these two thought provoking awards my father designed our logo. Our logo is not meant to be a replica of either and is not meant to promote Nazism. 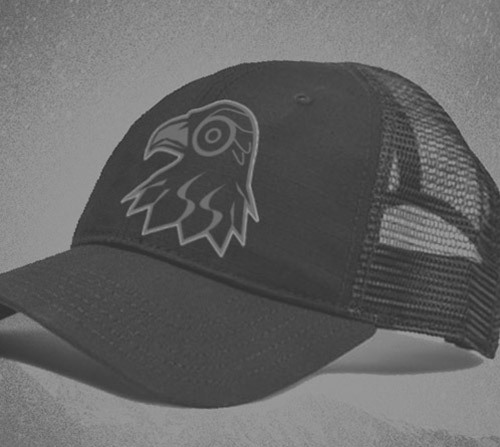 We faced the Eagle in our logo in the opposite direction of the Sniper Patch to further distance it from looking like a replica. It is ironic that SS appears under the logo now since we ditched the Super Sniper name but in fact SS has always been part of the logo, look closely at the feathers. with various reticles and features that are consistent with current market needs and desires. Some of the new scopes being offered are higher tier under the” HD” umbrella and our produced in a different factory in Japan than the original line up that we now call, SWFA SS. We have also expanded the product line into various other accessories as well as scope mounts. 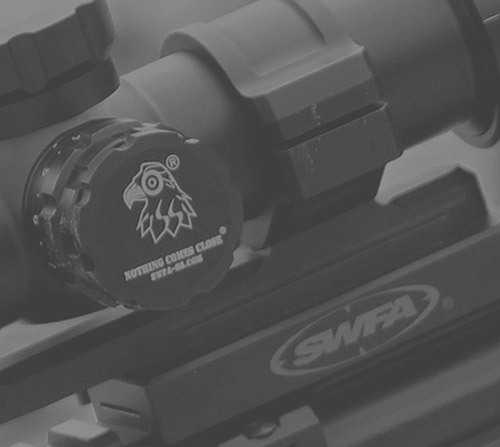 The latest addition to the SWFA SS line up of products are our SWFA SS AR’s. 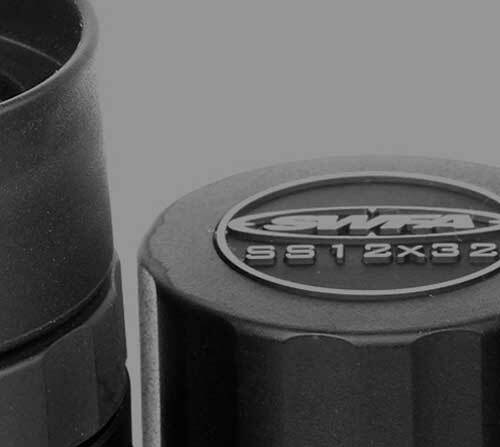 Offering 6 different variations the SWFA SS AR line offers the best of the best parts and components.